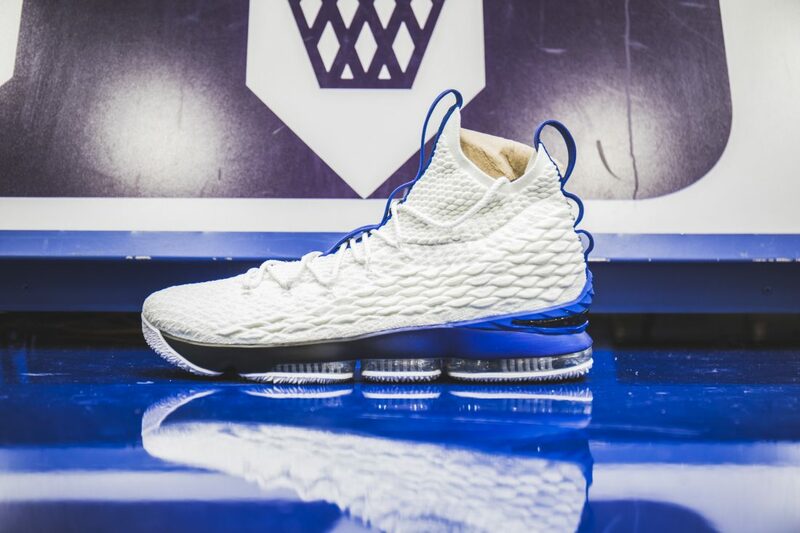 About a year prior to yesterday’s loss to Michigan State in the Elite 8, the Duke Basketball brass invited us out to check out their amazing facility. 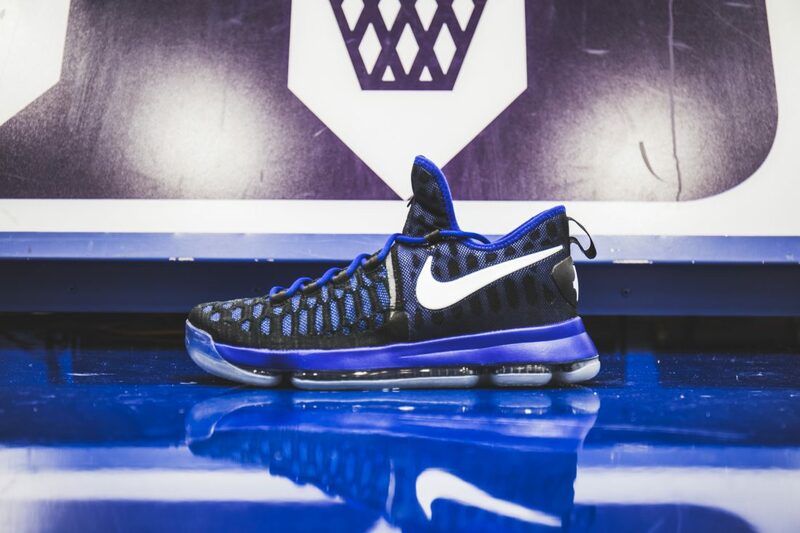 Our assisted tour featured a walkthrough of Cameron Indoor, Duke’s innovative weight room, the Duke Basketball Museum and a tour of the vintage Duke Basketball locker room. 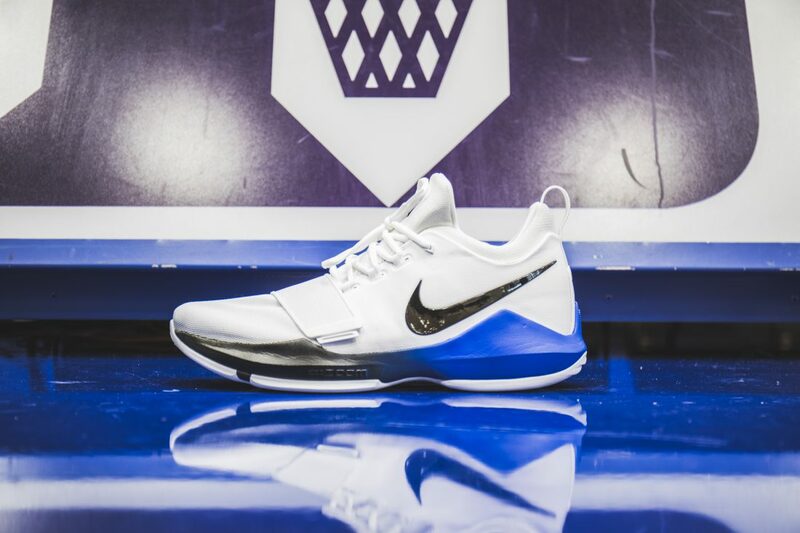 We also spent time with the Cedric Prowell, one of Duke’s equipment managers, as he showed us some of Duke’s rich Nike sneaker history. 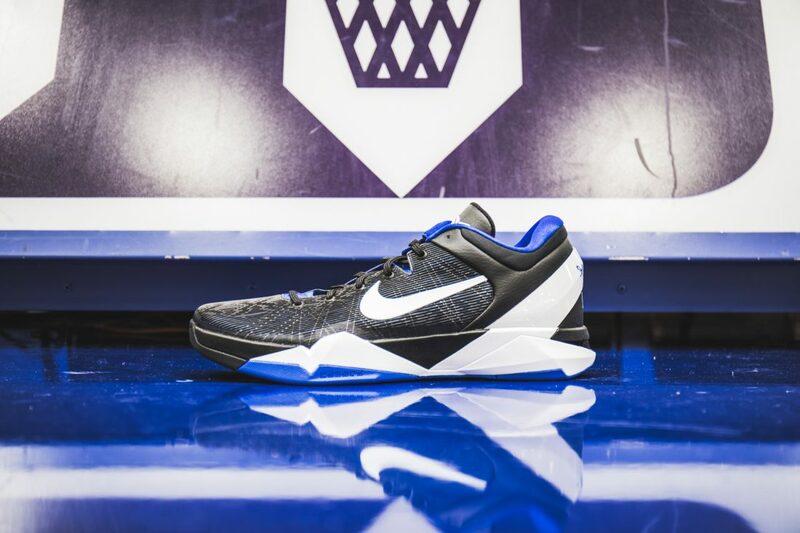 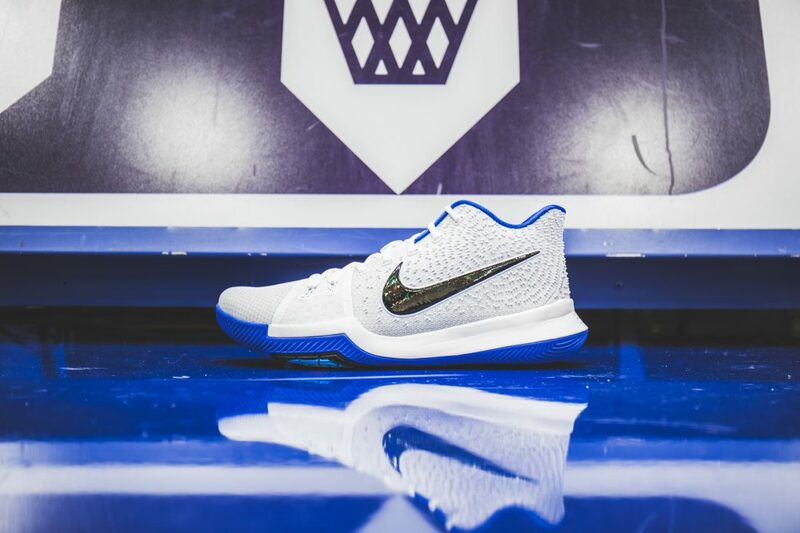 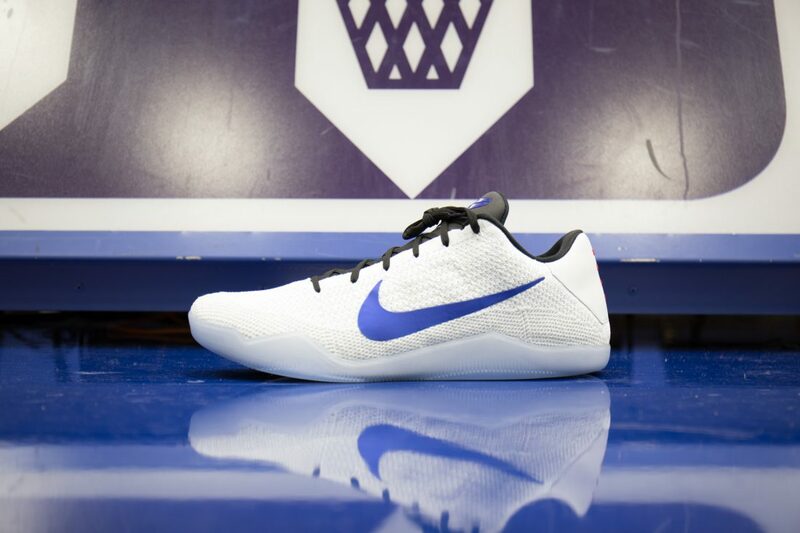 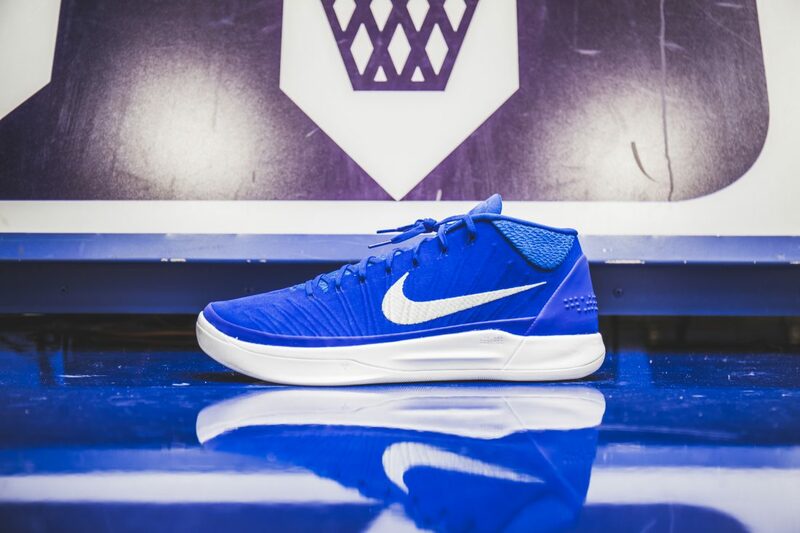 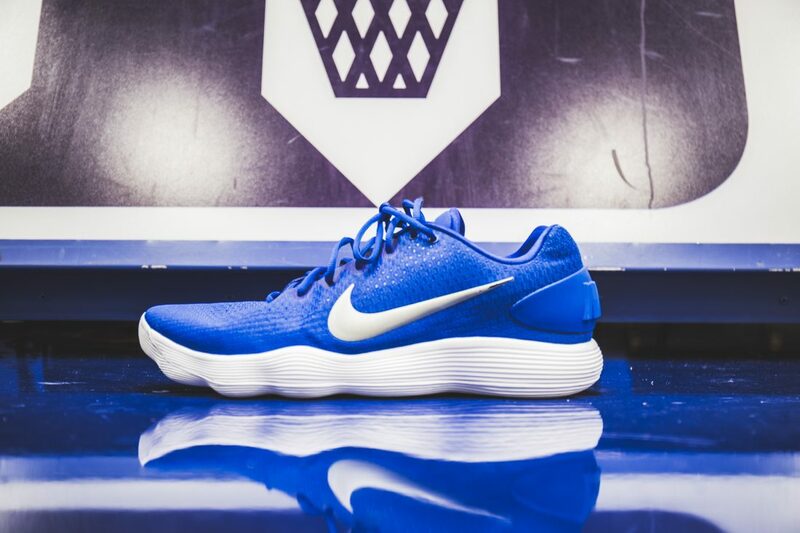 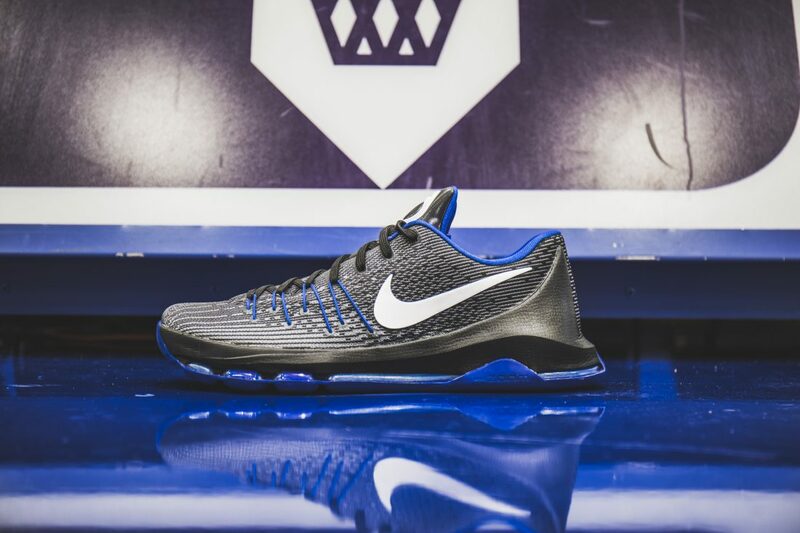 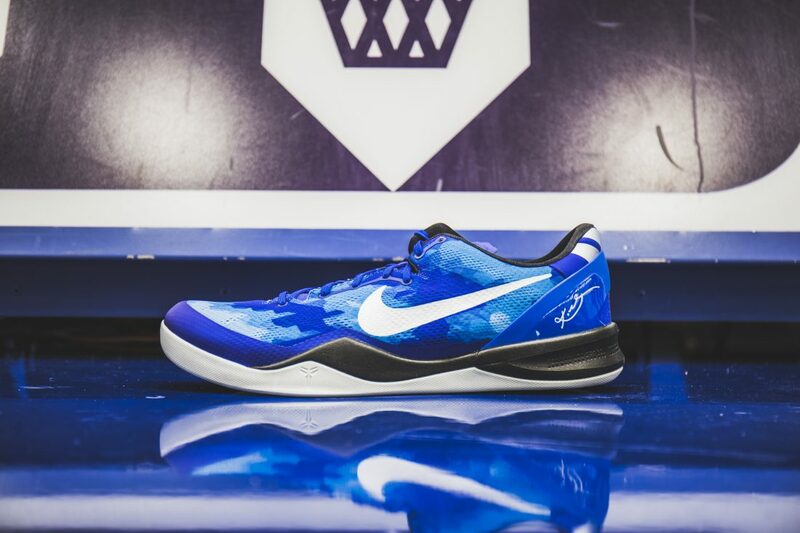 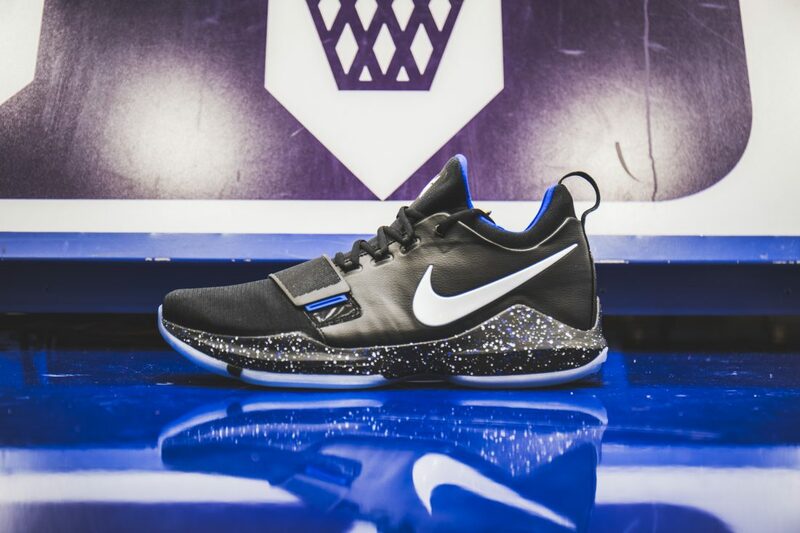 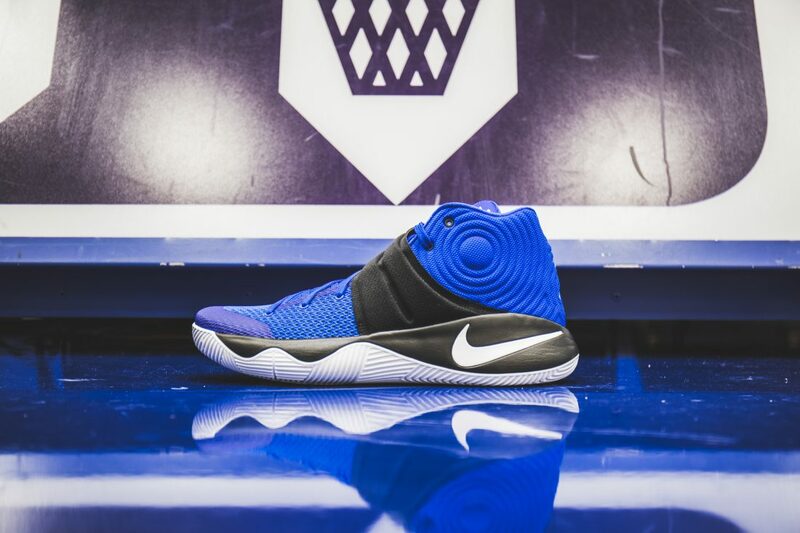 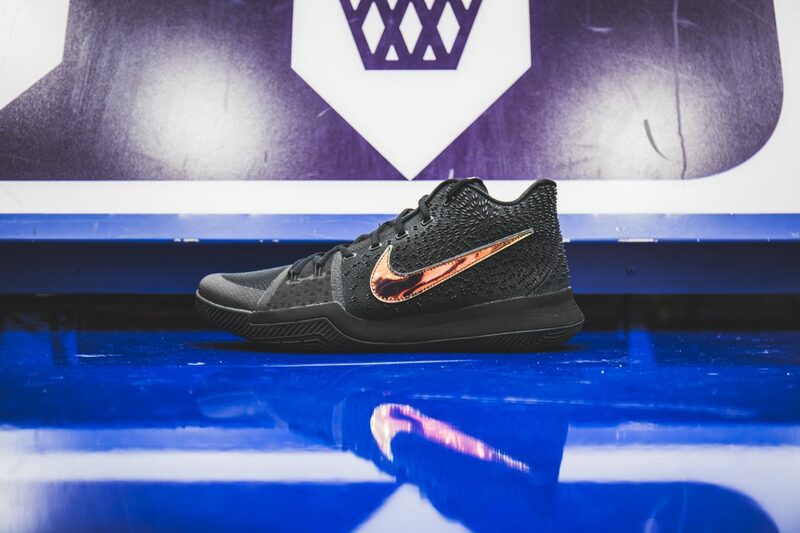 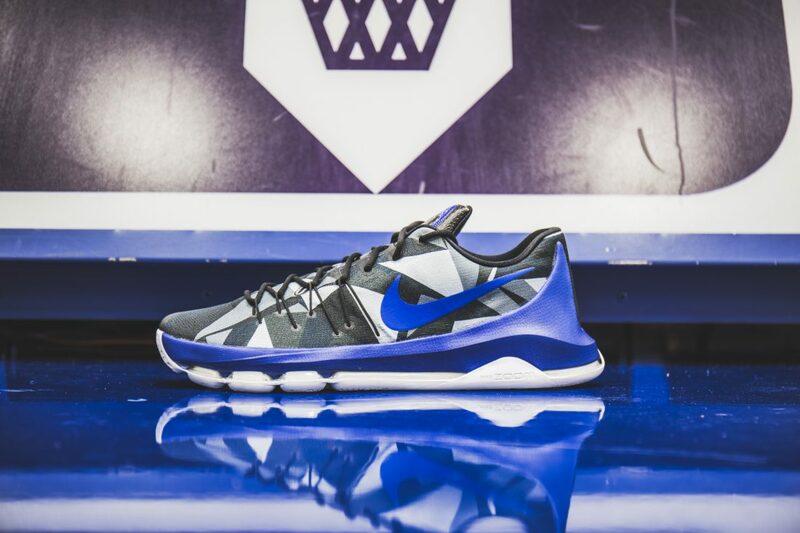 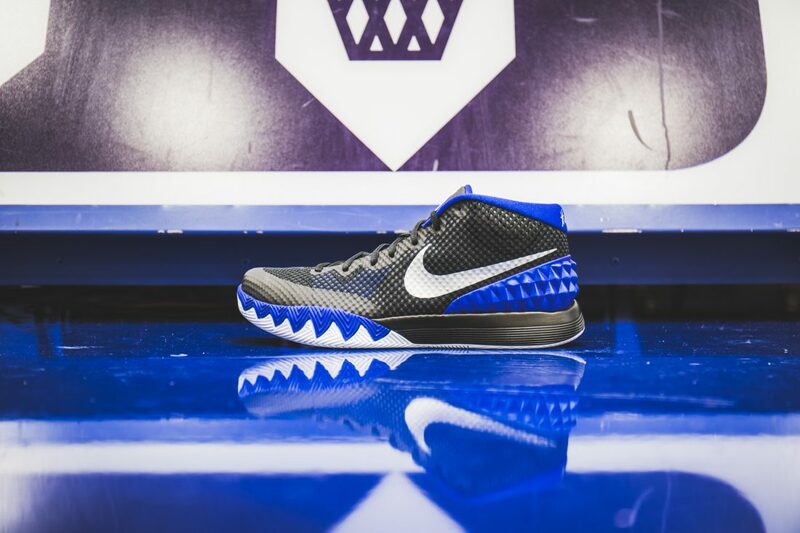 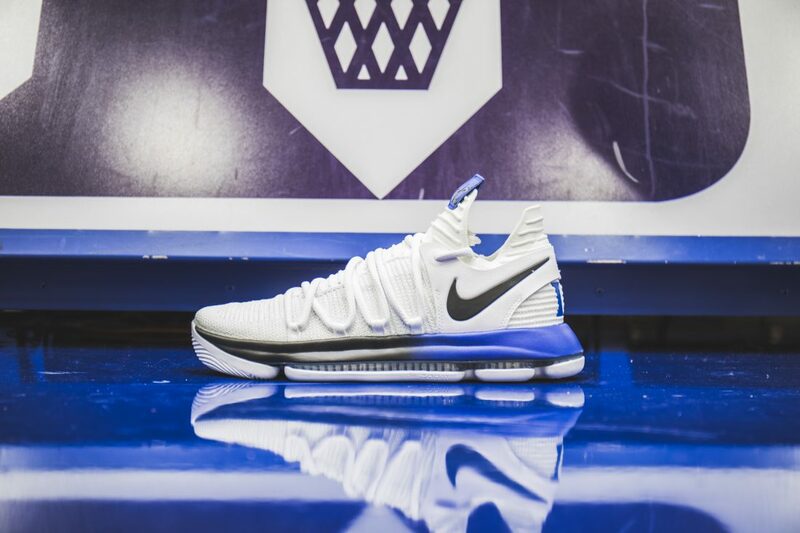 View the 16 sneakers we spotted during our tour of the Duke Basketball facility.